Welcome to our most recent tiny house parking spot in beautiful Durango! It’s outdoor enthusiast’s paradise in southwestern Colorado where the high desert meets the mountains. It’s also becoming a tiny house dweller’s dream—various legal parking options within city limits. 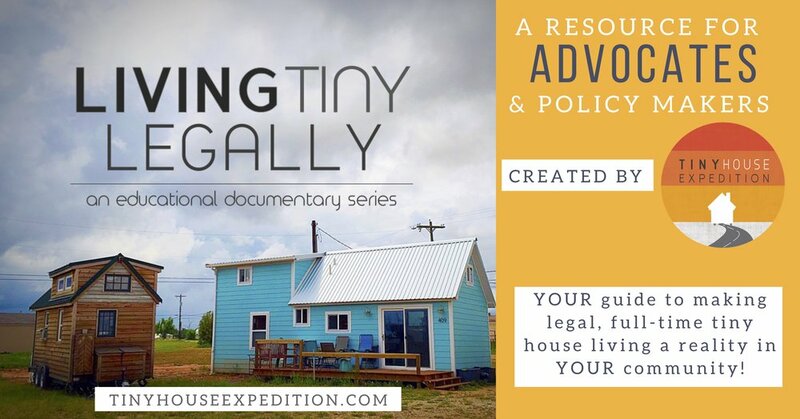 Our big reason for visiting was to document the newly approved Escalante Village for the third installment of Living Tiny Legally. 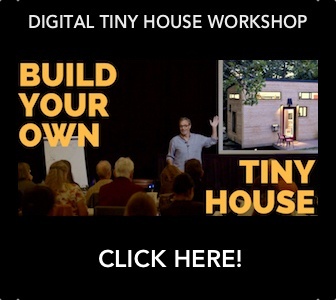 It will be a tiny house on wheels community within the city limits, right off the Animas River Trail, with long-term tiny house rentals and parking spots. They are now accepting rental applications and plan to open in Spring 2019. There are also parking spots available in the nearby Island Cove Mobile Home Park’s Tiny Town— their tiny house section. During our visit to Durango, we connected with a few local tiny housers, enjoyed the bike trails and explored the stunning landscape. One of the benefits of our tiny house travels is the ability to scout places to call home for an extended period of time in the future. Though there are so many places that we have enjoyed, we do have a short list of our favorite cities. Durango has definitely made the short list. It’s a small city with a lot going on, from cultural events, places to go out to diverse outdoor activities. The Animas River that runs through the heart of town offers kayaking, paddle boarding and tubing opportunities. There is a wide selection of biking/hiking trails and hot springs. The Purgatory Ski Resort is about 25 minutes away. Additionally, the fascinating ancient Mesa Verde National Park is only 40 minutes away. 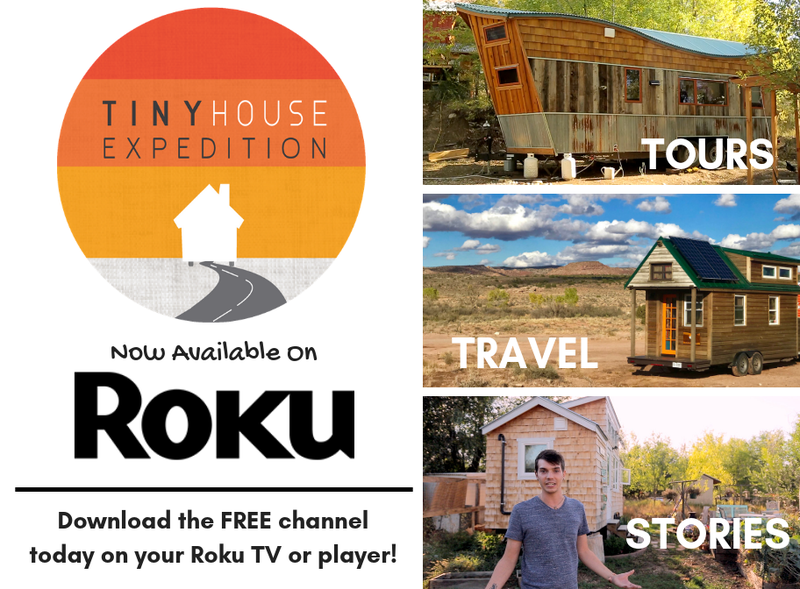 Watch the above episode of Today’s Tiny House Parking Spot to see for yourself! We stayed with the talented builders at Rocky Mountain Tiny Houses. They are a 100% custom builder that is fond of salvaged materials and organic shapes, like curvy roof lines. 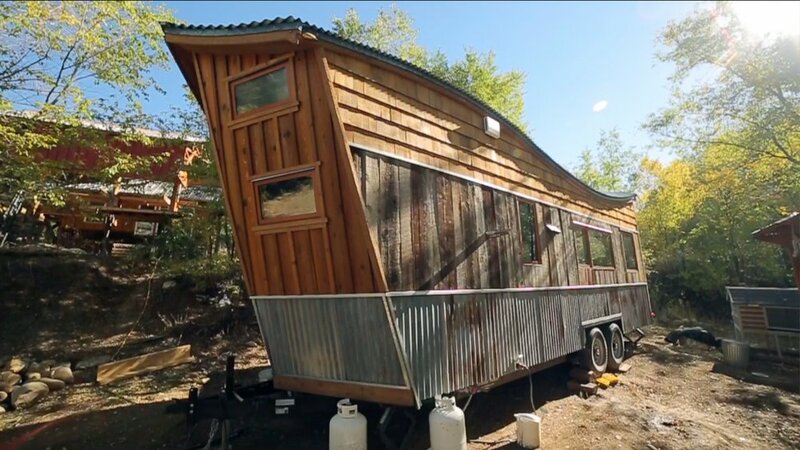 Their style is exemplified in Greg, RMTH CEO, and Stephanie’s new tiny home, the San Juan. We met up with tiny house dwellers, Claire and Seth and their brand-new baby boy, Asa. This summer they were evicted from a Durango backyard, before the approval of Escalante Village. Fortunately they found a new property out in the tiny house friendly, La Plata county, where Durango is located. 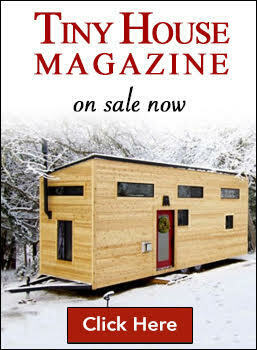 We learned that the Durango Planning Department would like to find an affordable, legal pathway for tiny houses on wheels to be used as accessory dwellings. Though there are tiny house folks currently doing it within the city, they are still at risk of eviction if a complaint is received. Like what happened to a Colorado University college student in Boulder. Join us next Tuesday to see our next episode of Today’s Tiny House Parking Spot!